Mappy Hour is back! 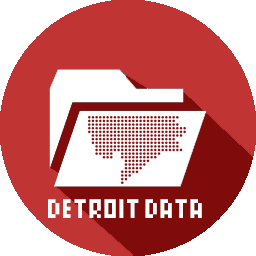 There is now an official group and this is the official Detroit launch! We will be learning all about Detroit Greenways Coalition- an organization that provides a collective voice for greenway planning, development and maintenance throughout Detroit.